An enchanted cemetery in Berlin. 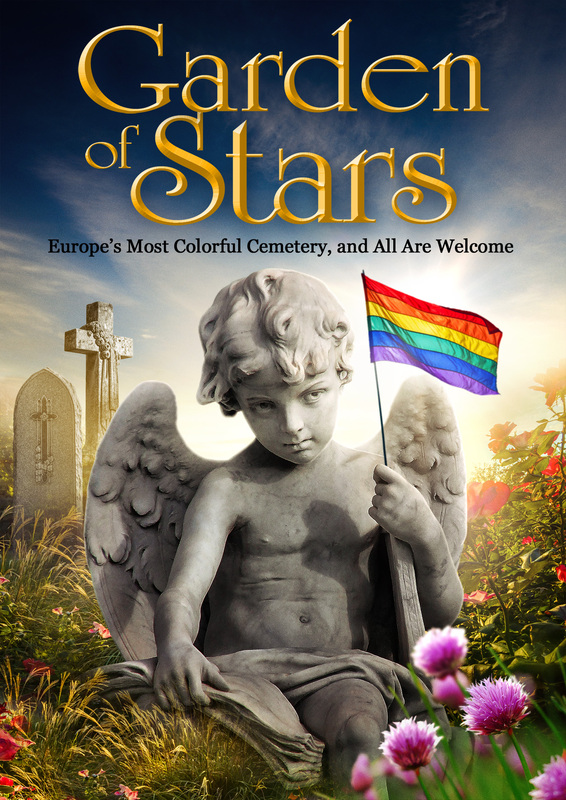 Next to the Grimm Brothers' grave, stillborn babies and gay people rest in peace. This is the Garden of Stars.